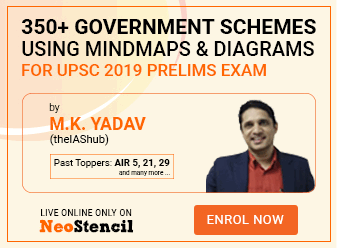 Unacademy Plus is India’s best online learning platform to prepare for the UPSC IAS/IPS examination. All you need is a mobile phone or laptop with an internet connection. 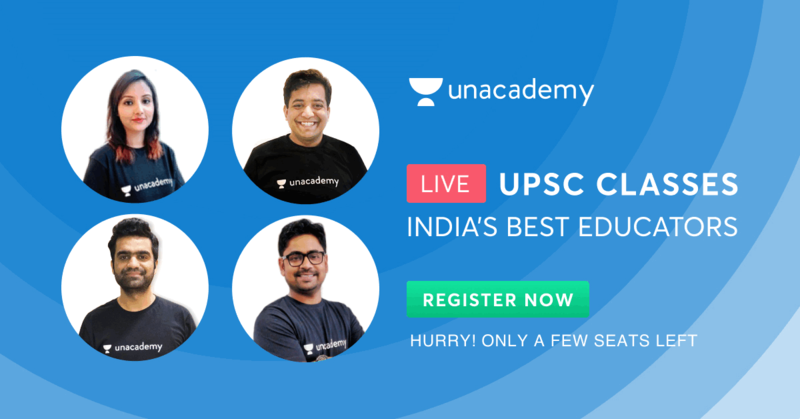 Our goal at Unacademy Plus is to connect UPSC IAS/IPS aspirants with the best Educators in India and revolutionize the learning experience. We enable Learners with 24/7 access high-quality study material on their smartphones & laptops. Live Classes: Live classes conducted by the best educators of India. Live Quizzes: Live quizzes will help you enhance your progress and improve your scores. Recorded Lectures: The recordings of every lecture available directly post the Live lecture. Study Materials & Notes: Superlative exam-oriented study material, available at a moment’s notice. Doubt Clearing Sessions: In-depth doubt clearing sessions conducted by the Educator in addition to Live Classes. Private Discussion Forum: The chance to be a part of a peer-to-peer learning program supervised by the Educator where any discussion about the course is always welcome. 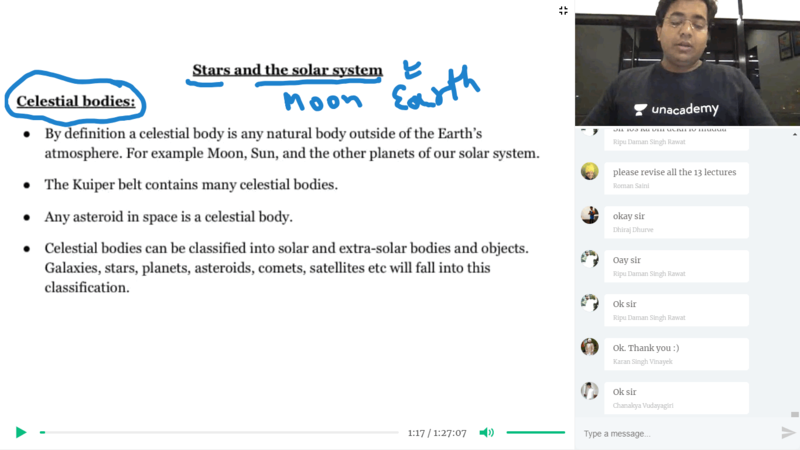 Unacademy Plus Learners will also become a part of a Private Discussion Group where Educators will also engage with them directly Live. Lecture notes are also available on the group post every Live class. Tips & Tricks: Tips on time management and how to score high. Strategies for smart guessing and elimination. NCERT (6 – 12th): For rock solid foundation to your preparation﻿. (Former IRS Officer, CSE-1989 rank 272. M. Tech. from IIT Delhi. At Unacademy Plus, it is our sincerest desire to bring the classroom to the Learner. We want all information to be accessible at any given time. Want to understand a certain topic better at 3 am in the morning? Just log in to your Unacademy Plus account and listen to the pre-recorded course you may have missed in the morning. We put an end to the struggle of attending Live classes as well. Every lecture is recorded and made available as soon as the Live class ends. Missed the morning session? There are no more morning sessions if you like studying in the evening. Log in and attend your lecture at a time convenient to you. It is our belief here at Unacademy that a course must be personalized to the Learner for them to truly benefit from it. We limit the number of seats per course so that every single Learner can make the most of the learnings. Please note that there are limited seats for every batch, and seats will be filled on a first-come-first-serve basis. Q. In which language the classes are taught? A. All Live classes are primarily taught in English, although Educators might speak in Hindi during parts of their lectures. Q. I don’t have a fast internet connection in my area. What do I do? A. Unacademy Plus Live Classes can be accessed via regular 3G or 4G internet connections. However, for a seamless experience, we recommend a WiFi or broadband connection. Q. I am unable to attend a Live Class? Will I be able to understand what is being taught in the next class? A. Recordings for every class will be made available shortly after the lecture. All Learners will have lifetime access to the entire course material and the lecture recordings. We have ensured that the learning experience is no longer time bound or localized. Take this opportunity to learn from the best educators India has to offer at timings convenient to you.